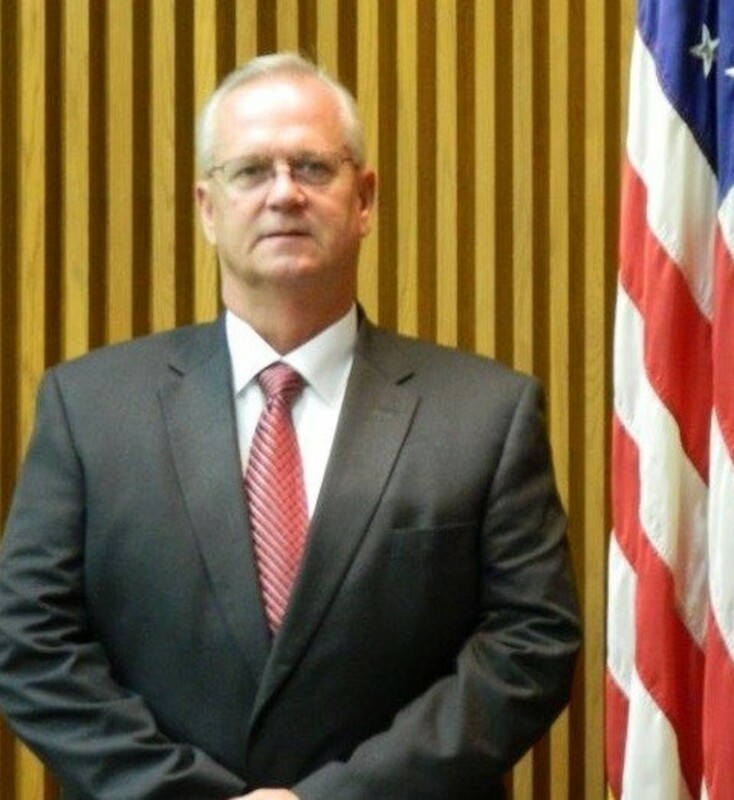 Professional Biography: Michael R. Griffith was selected to serve as a commissioner for the City of Cushing in July 2017. Mr. Griffith has always believed in service and giving back to the community having served on numerous boards and committees throughout Cushing. 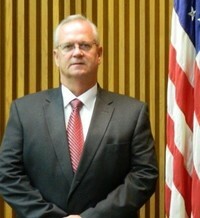 Most recently serving as Vice Chairman of the Cushing Planning Commission. In addition, he has been actively involved in all aspects of economic development in Cushing since relocating here in 1988. Mr. Griffith is currently President and Chief Operating Officer for DCA, Inc. here in Cushing and has served in that capacity since joining the firm in May of 2000. Prior to joining DCA, Michael served as President of SpiritBank in Cushing and has over 40 years of experience in the financial industry. He continues to serve as a Director for SpiritBank.